Reports have surfaced that three-time All-Star Lee May passed away Saturday July 29, 2017 in Ohio. He was 74. 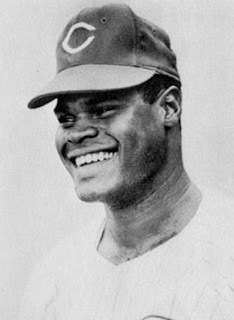 May played 18 seasons in the major leagues for four teams, hitting 354 home runs with 1,244 RBIs. He made the All-Star team twice with the Cincinnati Reds (1969, 1971) and once with the Baltimore Orioles (1972). Rest in peace to a fine player. I'll always cherish memories of him with the Reds. (He was an All Star in 1972 with the Houston Astros, not Baltimore).